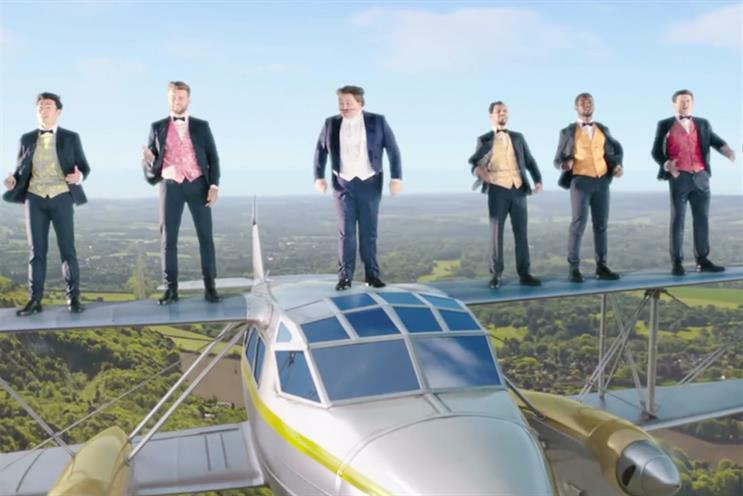 It's an easy target maybe, but Jeremy Lee thinks GoCompare is plunging new creative depths. Inspired presumably by Danny Boyle’s epic opening film to mark the start of the London 2012 Olympic Games, Gio Compario is now granted a full 60 seconds of airtime for a spot that ratchets the irritation factor up to a totally new level. Gocompare.com "Nothing quite compares to Gocompare"